Wi-Fi surveys are the key feature of NetSpot. You run a survey by walking, marking your position on the map, giving NetSpot a few seconds to collects data samples, watching Wi-Fi networks being detected and visualized. 15+ heatmap coverage graphs are available with powerful customizable reports. NetSpot collects every detail about surrounding Wi-Fi networks and presents wireless data as an interactive table. It lets you troubleshoot and improve your network's coverage, capacity, performance, APs configurations, signal level, interference, noise, etc. With NetSpot, the in-depth network analysis is a breeze, thanks to its interactive color-coded heatmaps. Outline your real-life Wi-Fi data on a map quickly and easily. Flexible professional reports included. NetSpot offers more than 15 heatmap visualizations that help troubleshoot and manage any Wi-Fi setup. By helping analyze every access point, NetSpot can scale up from useful-to-everyone to incredibly detailed for the true wireless networking mavens. inSSIDer for Home gives you visibility into your Wi-Fi environment. 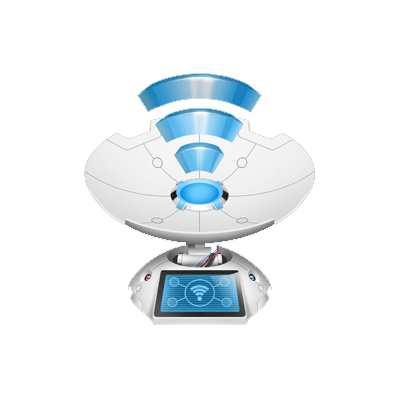 With over 1M downloads, Wi-Fi Inspector has become the standard for helping organizations around the globe to quickly and easily gain visibility into their networks.